OMG Posters! 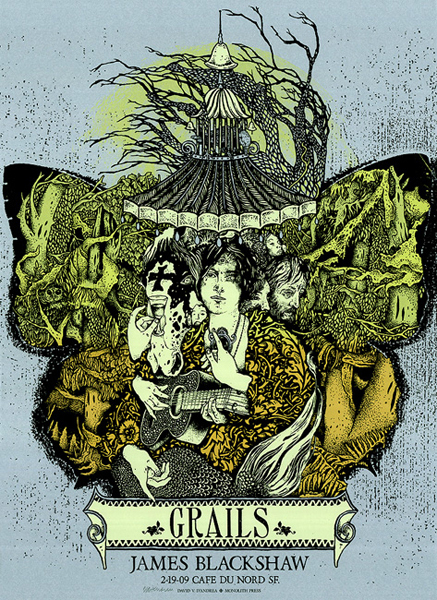 » Archive 2009 Grails Mini-Tour Series (Onsale Info) - OMG Posters! The time has finally come, Postersandtoys.com will release the 2009 Grails Mini-Tour Series later today. 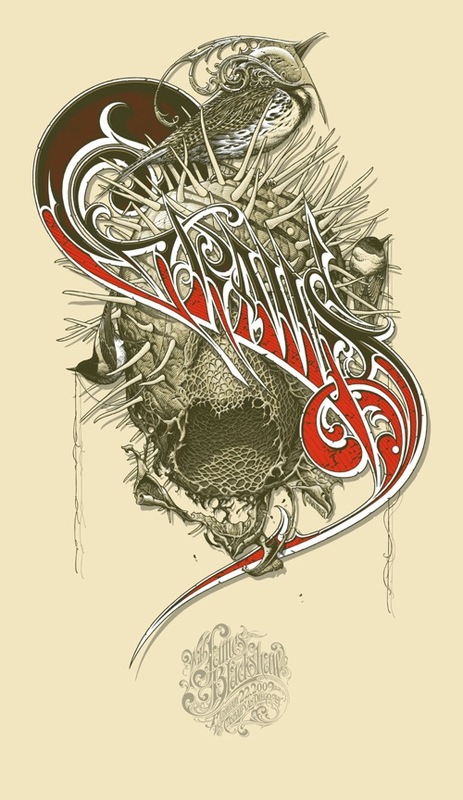 The first drop will be a handful of three poster sets (Horkey, Danger, D’Andrea). 10 random sets will include a rare variant. These go up today (Wednesday, March 4th) at a random time in the afternoon (CST). The second drop will include any leftover single posters (probably just some Horkeys and maybe a few Dangers). That will take place tomorrow (Thursday, March 5th) at a random time in the afternoon (CST). For more info, visit Postersandtoys.com. EDIT: The Sets Are Sold Out! They certainly could be. The funny thing is I left for work ( a twenty minute trip) and I knew I’d miss it again. Same story as yesterday. Such is life I guess.